Systems are An assemblage of parts and the relationships between them, which together constitute an entity or whole. Storages (of matter/energy): tree biomass in trunk & leaves. Flows (inputs & outputs): light, oxygen, heat. Processes (transfer or transform the energy/matter): photosynthesis. Feedback mechanisms affecting the stability of the system. 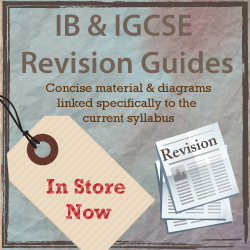 Systems diagrams should contain boxes that show stores and arrows which indicate flows. A closed system exchanges energy but not matter with its surrounding environment. They don't exist in their pure form in nature. 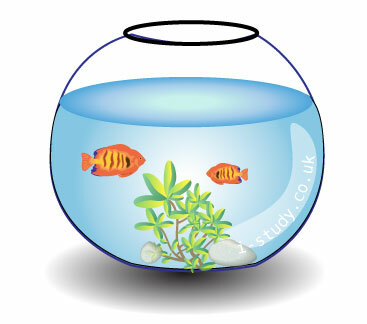 In the example of the fish bowl, light enters and heats up the water. This heat is then radiated back out of the fishbowl representing an exchange of energy. None of the matter (water, plants, stones, fish) leave the bowl though and no extra matter enters. Open systems exchange both energy and matter with their surrounding environment. Most systems in nature are open, from ponds to ecosystems to biomes. Energy is transfered in the same way, light entering, being absorbed and the heat emitted. 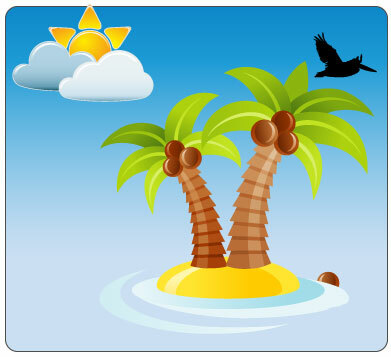 Matter is transfered when birds enter the system, when ocean currents bring and take away water, when the wind blows, when fish swim into the ecosystem. These are systems in which neither energy or matter crosses its boundaries. They do not occur in nature. On a large scale the entire universe could be considered and isolated system. First Law of Thermodynamics: energy can neither be created nor destroyed, it can only change forms. The energy in a system remains constant but the form of the energy within that system may change. In ecosystems the energy is received from the sun, changed into biomass through photosynthesis and then works its way through the trophic levels as biomass. 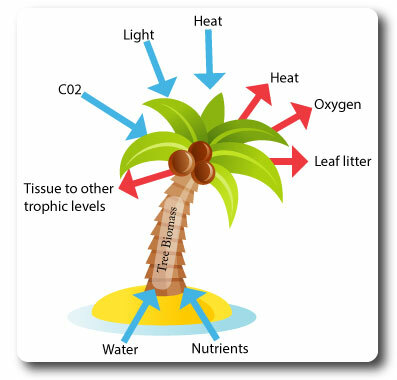 At each trophic level some energy is lost as heat as cells convert the biomass into usable energy. 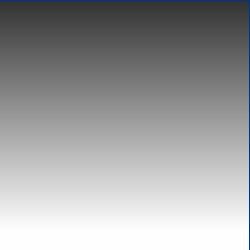 In any convertion of energy from one form to another some is lost as heat. It is also known as the law of the conversion of energy. Second Law of Thermodynamics: this deals with the concept that energy is disipated during any process. 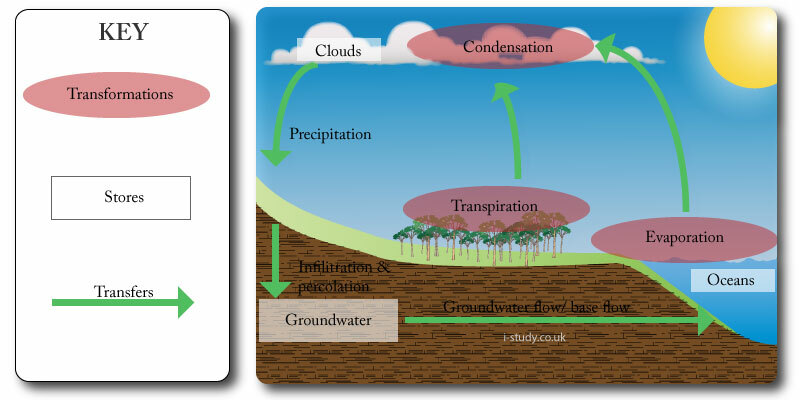 The concentrated energy that ecosystems receive from the sun is disipated throughout the atmosphere and terestrial surroundings during each transformation or process. This disipated energy is not usefull for doing work and so the usable energy dimishes. Negative feedback creates more stability in systems. In the diagram an increase in carbon dioxide leads to increased atmopsheric temperatures. 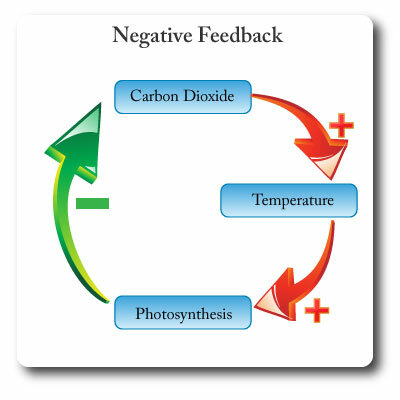 This in turn leads to higher rates of photosythesis which results in more carbon dioxide being removed from the atmosphere and therefore counteracting the rise in temperature. Positive feedback creates instability in systems. In the diagram an increase in gobal temperatures leads to melting of sea ice. 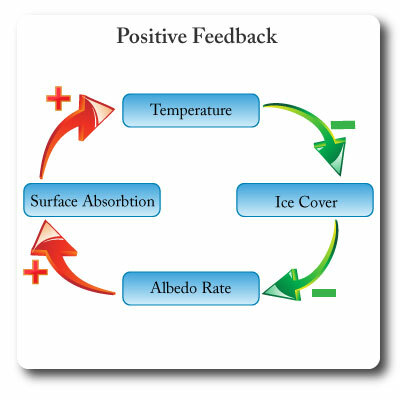 The loss of white reflective surfaces reduces the albedo rate which results in the exposed darker surfaces of the oceans absorbing more solar energy. The result is increased global temperatures. This system will get further and further from the inital point of equilibrium. Transfers normally flow through a system and involve a change in location. Precipitation is the transfer of water from the clouds to the earths surface. Rivers transfer some of this water to the oceans. Transformations lead to an interaction within a system in the formation of a new end product, or involve a change of state. Evaporation is a transformation as it changes the state of water from a liquid to a gas. It takes energy in the form of heat to enable this transformation. Cooling of the water vapour in the atmosphere enables another transformation - condensation, in which thegas returns to a liquid state. Transformations may take different forms. Energy to energy: solar radiation received by the earth as ultra-violet (short-wave) is absorbed by the earths surface and re-emitted as infra-red radiation (longer-wave). Energy to matter: solar energy is captured by plants and converted to matter through photosynthesis. Matter to energy: respiration converts matter (glucose) into energy, water and carbon dioxide.